Mayor Marty Walsh and Boston Public Schools Superintendent Tommy Chang. 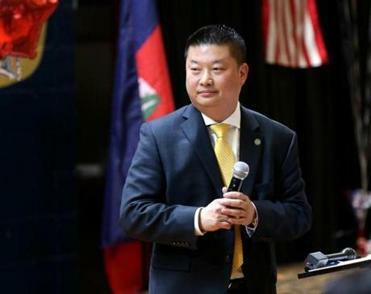 Friday’s announcement of Superintendent Tommy Chang’s impending departure from the Boston school system took few parents by surprise. They knew he had been on shaky ground for several months — the question was when he would leave. Still, many parents were left wondering whether some big initiatives, such as developing a plan to renovate and rebuild schools, will come to a screeching halt. “We see new charter school buildings popping up all over the city, and now the 56,000 students in the Boston Public Schools will have to wait longer for new buildings or repairs to the existing ones — it’s frustrating,” said Kristin Johnson, who has two children at the decades-old Mendell Elementary School in Roxbury. During Chang’s three years on the job, he had a sometimes contentious relationship with the school system’s parents, who repeatedly described his proposals as poorly thought-out. Parents often faulted Chang for not doing enough to include them in the development of new initiatives and not being transparent enough about how decisions were made. The biggest uproar came last December when Chang proposed shifting the start and end times at about 85 percent of the system’s schools — many of them by more than two hours — causing hundreds of parents to turn out to community meetings and stage protests, scuttling the plan. 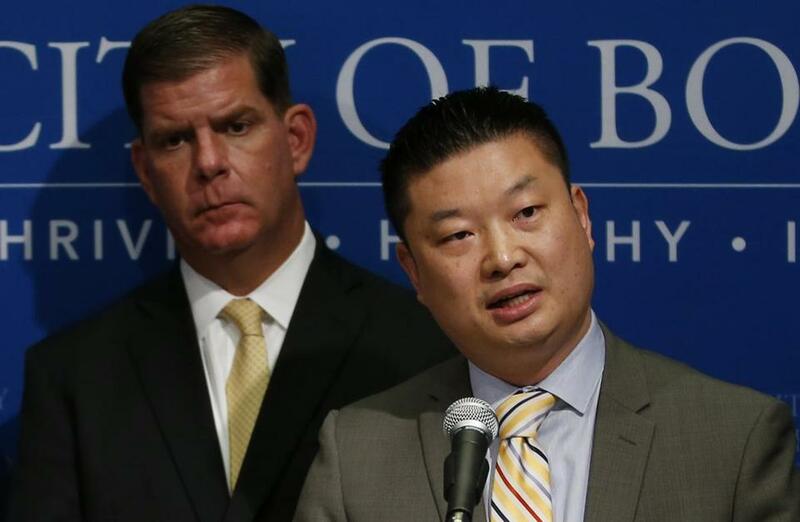 The episode was one of several that also tested Chang’s relationship with Mayor Martin J. Walsh, who initially backed the school start time plan only to retreat from it when opposition escalated. The School Committee also has repeatedly raised concerns about his ability to effectively communicate with parents, rating Chang as “needing improvement” in that area on his last two performance reviews. Just this week, a couple of School Committee members faulted Chang for not having enough voices from the Latino community on a new community engagement advisory group. In some ways, parents said, Chang was put in a tough position. Walsh wields considerable power in education policy: He has sole authority in appointing the seven-member School Committee, which hires and oversees the superintendent. And Walsh has launched big education initiatives from City Hall, including the early stages of devising a citywide school construction plan and overhauling high schools. Neither of those efforts, which have increasingly been overseen by the school system, have resulted yet in formal plans. Parents said they hope the next superintendent will have more autonomy and the knack to work well with parents, students, and the broader community. “We hope whoever is chosen as the new superintendent will be a powerful champion for public education and will be dedicated to engaging the voices of parents and the community about decisions regarding our schools,” said Megan Wolf, a member of the grass-roots group Quality Education for Every Student.